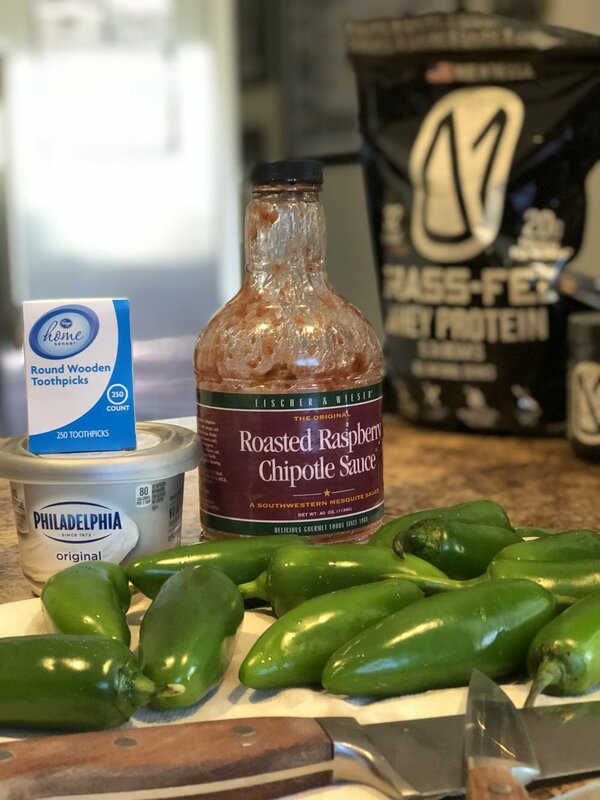 Marinate the dove breasts for 24 hours in the chipotle raspberry sauce. Turn the breasts once to get an even marinade if not fully submerged. 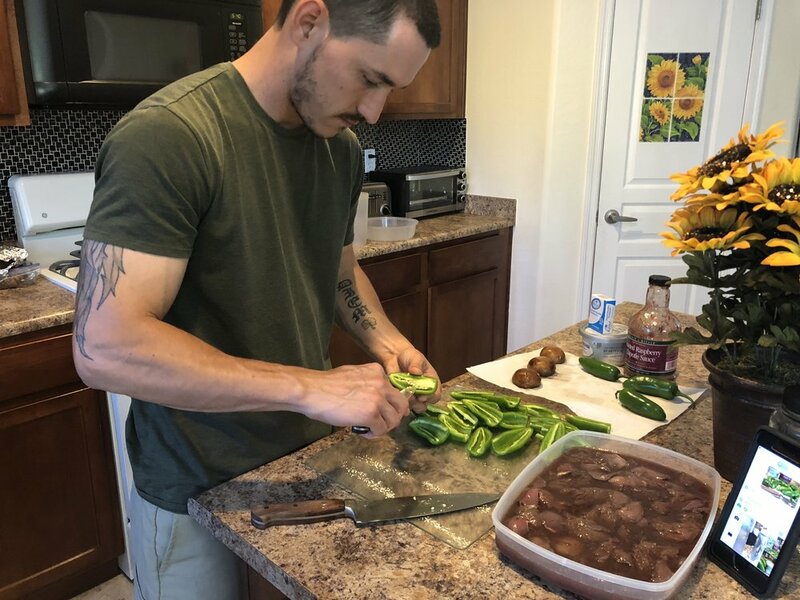 Once filled take 1-2 dove breasts and lay them on top of the jalapeño. 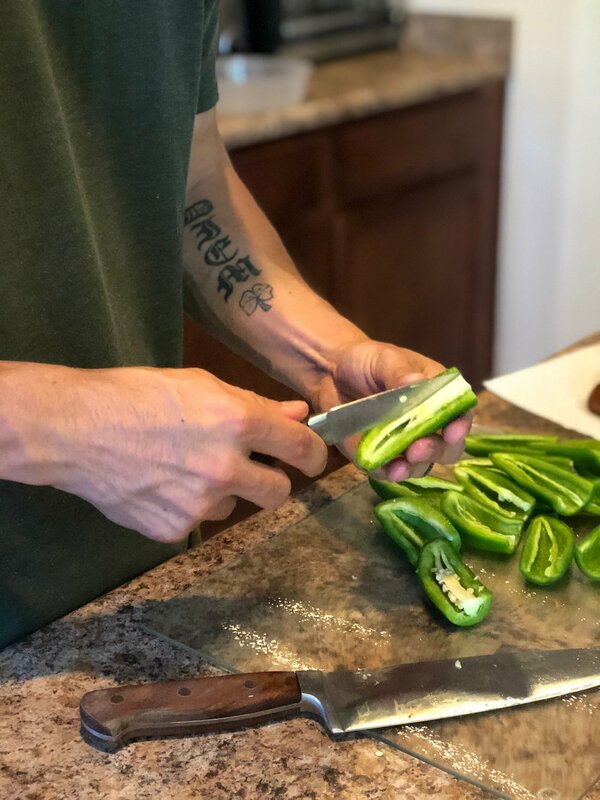 I try to have one of the breasts fill the open end of the jalapeño where the top of the pepper was, to help keep the cream cheese from leaking out while cooking. Now wrap the combo in bacon! You can do half a strip or a whole strip! I prefer one whole strip of bacon per popper. 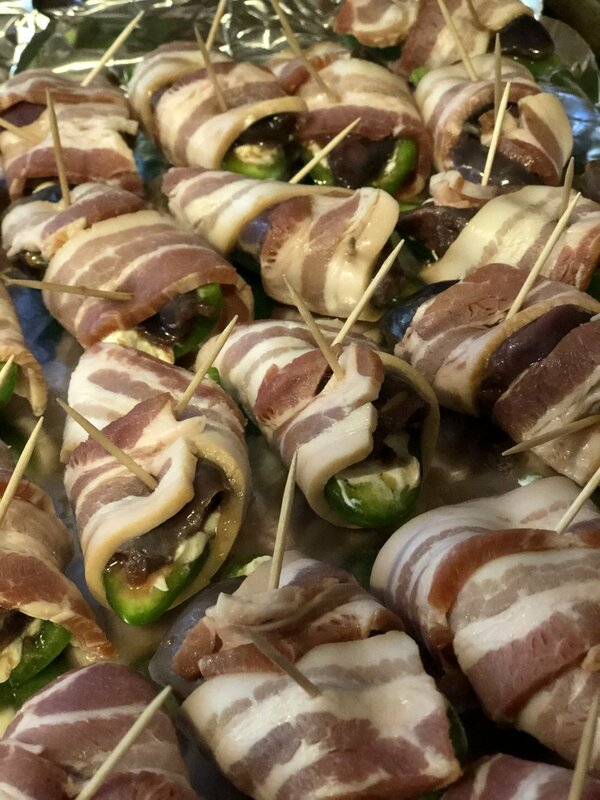 Once the jalapeño is wrapped, use 2 toothpicks to skewer the jalapeño AND the breast at opposite angles to keep the bacon wrapped around the pepper. Bake for 25 mins on 350, then broil for 8 mins to crisp. 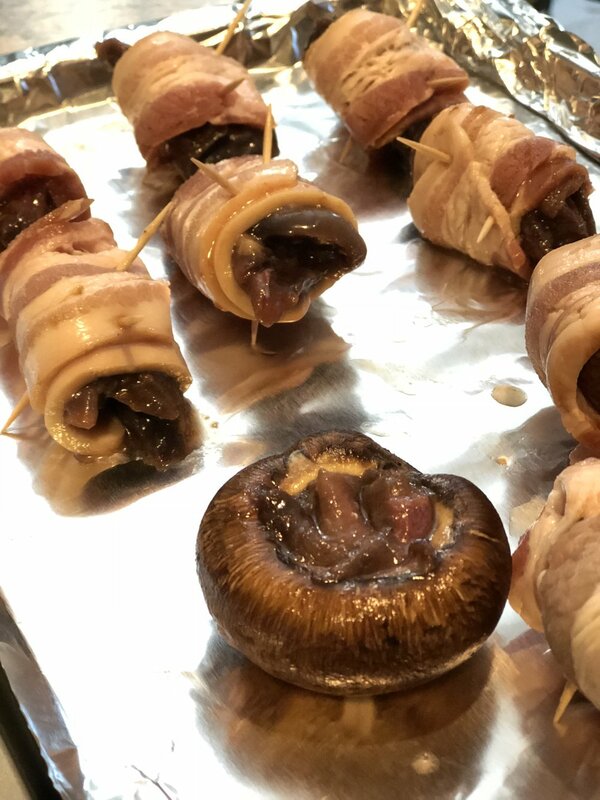 ** I also experimented by stuffing a few mushrooms with dove breast and they were phenomenal! 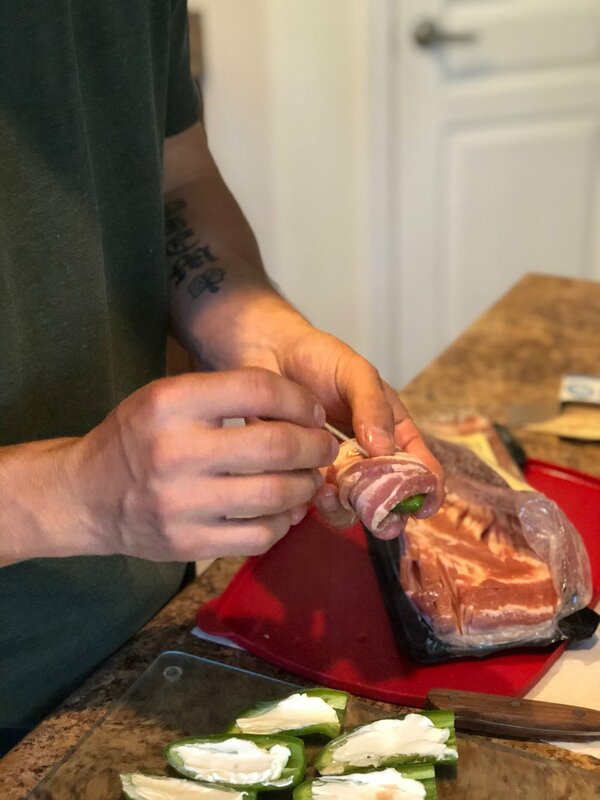 Any left over dove I simple wrapped in bacon and cooked. 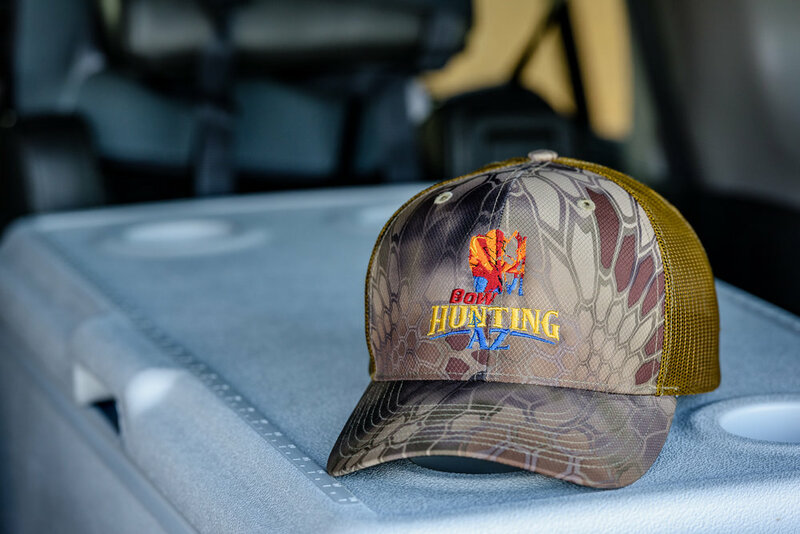 Check out the new BowhuntingAZ Desert Kyrptek Camo Snapback! Order yours today in the store!